Boeing planes can flood the cabin air with toxic fumes, according to a lawsuit filed by four flight attendants. Boeing planes have a design flaw that can flood the cabin air with toxic fumes, according to a lawsuit filed by four flight attendants. The air comes into the cabin through the jet engines, where it is heated. While that is not a problem on most flights, the suit charges that when there are minor leaks in an engine, the air can become contaminated with toxic byproducts from engine oil. The problem occurs on about one flight every day, according to a study cited by the attorney for the plaintiffs in the suit. It says the so-called "fume events" can be very dangerous to the health of both passengers and crew members. The flight attendants' lawyers released an internal Boeing email, which estimates that about one flight has to be diverted every two weeks due to toxic fumes in the cabin. The suit says the fumes cause nausea and dizziness as well as long term problems such as memory loss, tremors and joint and muscle pain. "I would have thought the FAA would have forced the issue," the Boeing executive wrote in an email, but he suggested it would take a death tied to the problem before anything would change. Boeing's 787 Dreamliner is the manufacturer's only commercial jet that does not route the cabin air through the jet engines, according to the suit. Boeing denies there are no health problems associated with the air going through the engines. 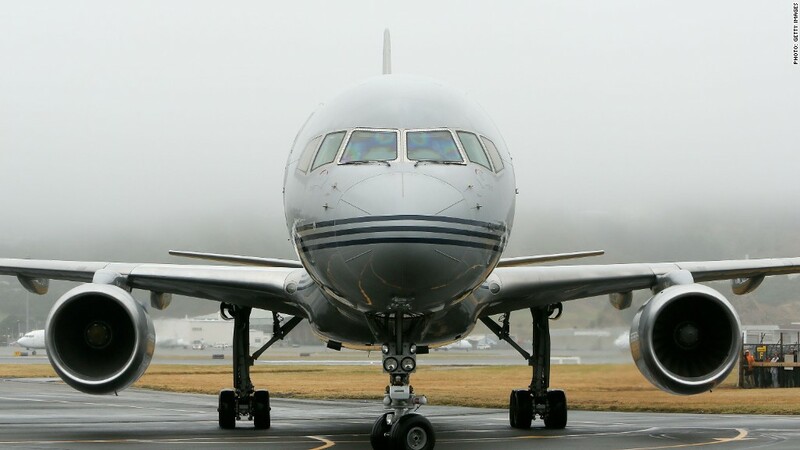 "This lawsuit resurrects a series of old and discredited claims about the quality of Boeing's cabin air, and our position on this issue has not changed. The air in our airplane cabins is safe," said the company. The air systems meet all applicable FAA requirements, and scientific studies conducted by universities and government agencies confirms it is safe, it said. "The current lawsuit distorts and misrepresents the facts and the science, and we intend to contest these claims vigorously," Boeing said. The plaintiff's attorneys cite a 2005 industry conference on air safety and cabin air quality which concluded that fumes were "resulting in significant flight safety issues, in addition to to unacceptable flight crew personal health implications." 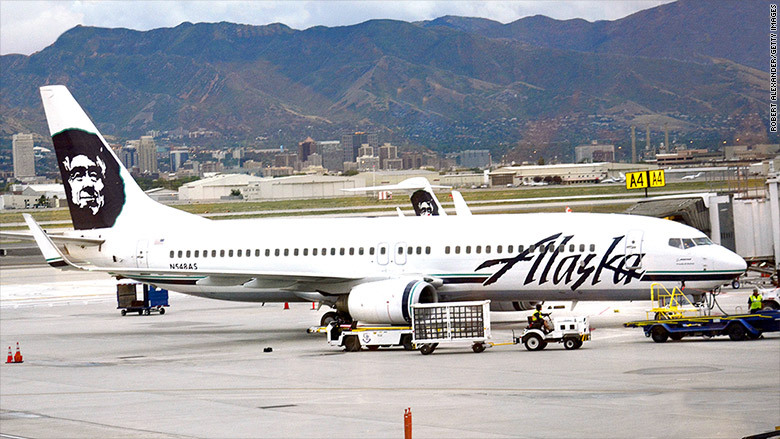 The suit is filed on behalf of four Alaska Airlines flight attendants who claim to be suffering debilitating injuries from a July 12, 2013 flight on a Boeing 737 aircraft. The FAA did responded to requests for comment on the suit early Wednesday.